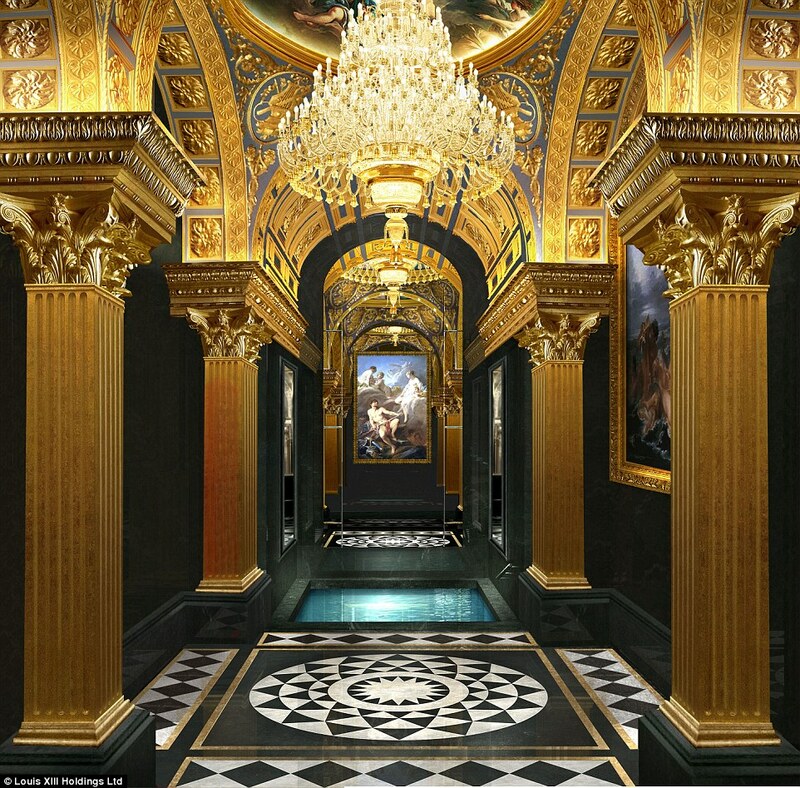 This is the first look inside an ultra-luxurious hotel that is styled like a French palace and was built for the world’s super-rich at a staggering cost of £1bn ($1.4bn). Located in the gambling mecca of Macau, The 13 is being billed as the most luxurious hotel in the world – and it is one of the most expensive ever with a price tag that works out to more than £5million ($7million) per guest room. 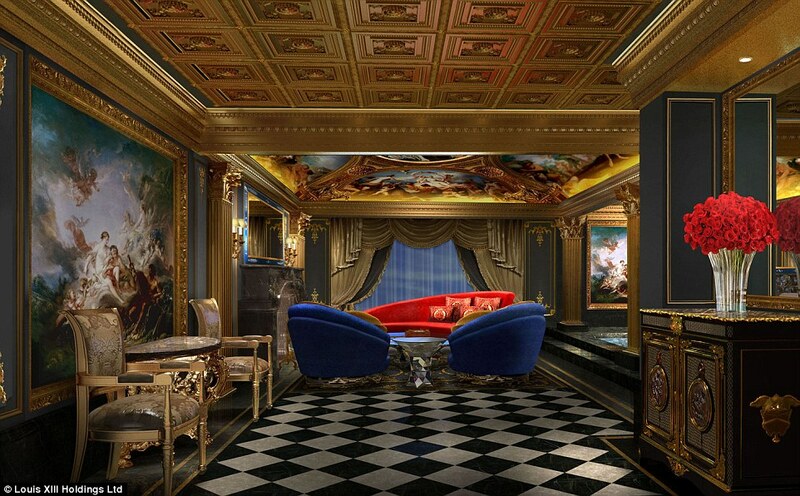 Set to open in late summer, the ‘all-villa’ hotel has 200 suites measuring up to 30,000 square feet, 24-hour butler service for every room and a fleet of Rolls-Royce Phantoms to chauffeur guests to Macau’s high-end casinos and restaurants, business meetings or the airport. 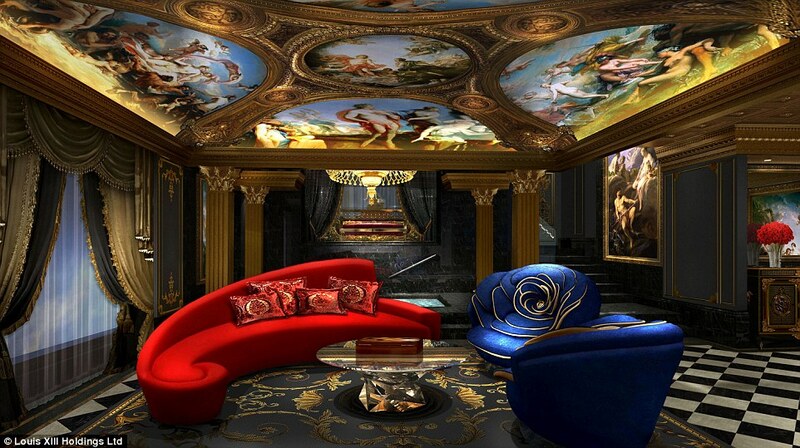 Louis XIII Holdings Ltd, the owner of the Baroque-inspired hotel, revealed its name in a joint announcement from Hong Kong and Macau today and released interior renderings of an entry-level room, the one-bedroom Villa du Comte, to provide a sneak peek. 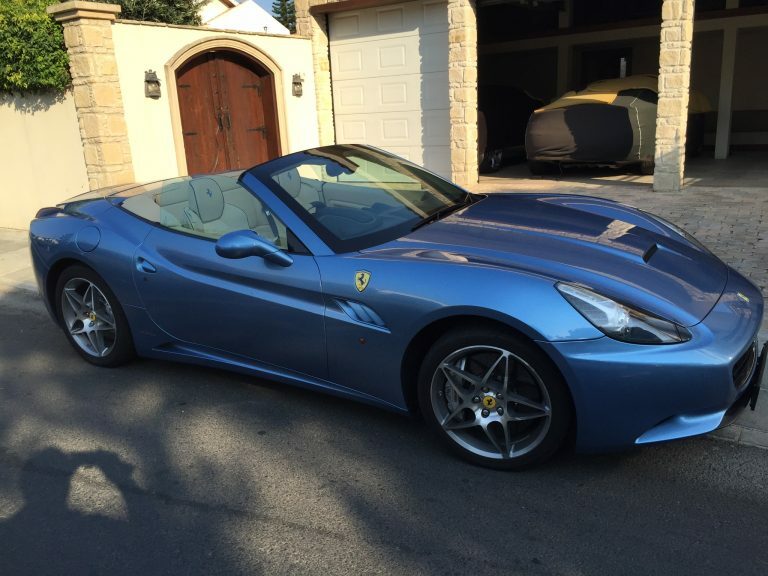 It is an over-the-top project from flamboyant Chinese billionaire Stephen Hung, the company’s joint chairman, who is known for his extravagant lifestyle and luxury car collection. 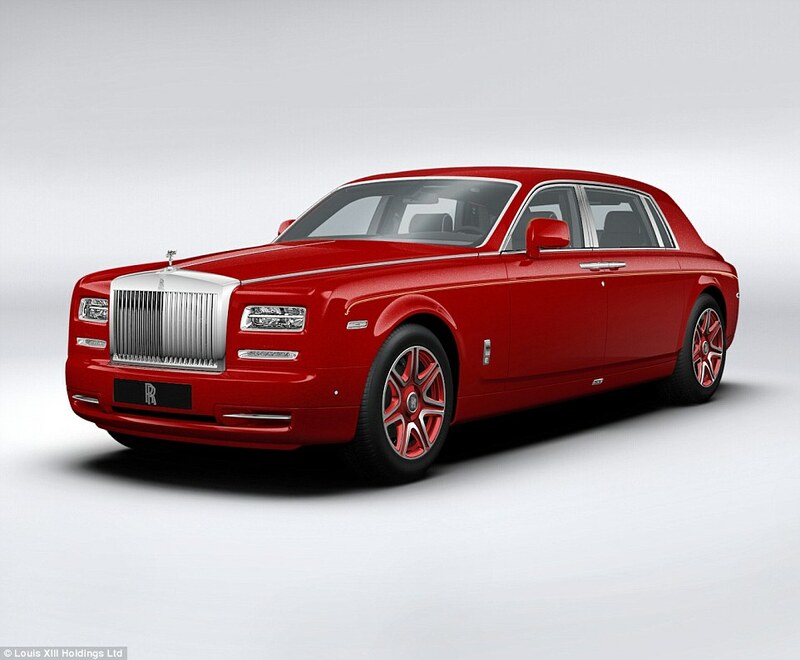 The former investment banker made headlines in 2014 when he visited England to place a £14million ($20million) order for 30 customised Rolls-Royce Phantoms, the largest single order ever made, for The 13. In his new hotel, the split-level Villa du Comte guest rooms will be the smallest at 2,000 square feet in size while the largest, the Villa de Stephen (named for Hung), is 30,000 square feet, with some reports claiming it will cost around £70,000 ($100,000) a night. The hotel hasn’t revealed the nightly rates just yet, however, but it did reveal that every room is unique and virtually every design detail in the hotel is bespoke and created especially for The 13. 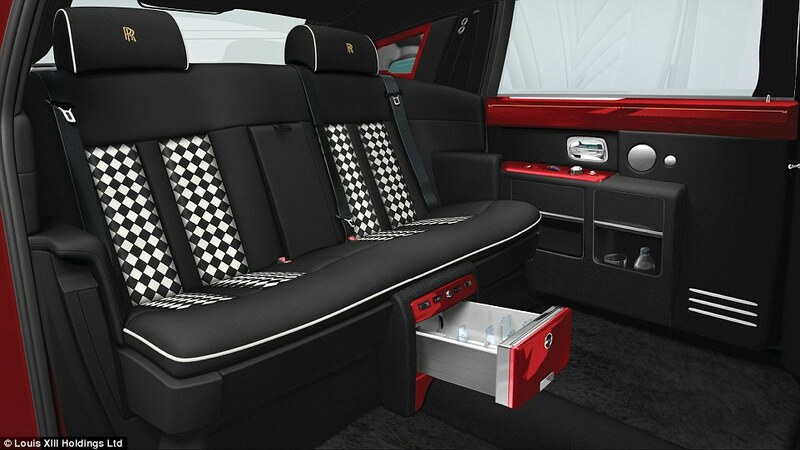 That includes everything from elaborately detailed Baroque scrollwork, sculptures, fabrics, wall coverings, furniture, tableware and the Rolls-Royce Phantoms. While details of the larger suites remain a secret, every Villa du Comte room features a marble Roman bath, with enough space for up to eight guests, under a vaulted Baroque ceiling supported by neo-classical columns and a crystal chandelier. When no one is in the bath it can be concealed by a retractable marble floor. 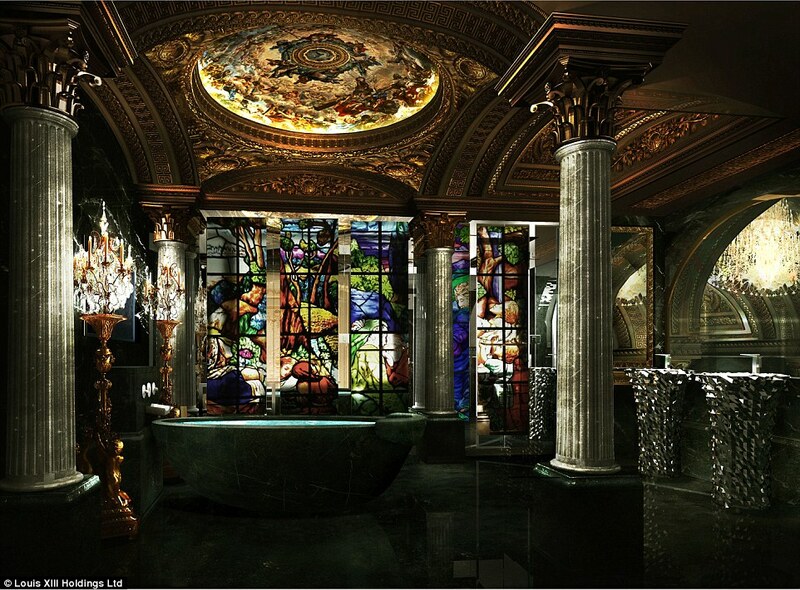 In the stained glass and marble bathroom, guests bathe under art-covered ceilings lit by standing candelabra. A stained glass face façade hides a rain shower and electric bidet. 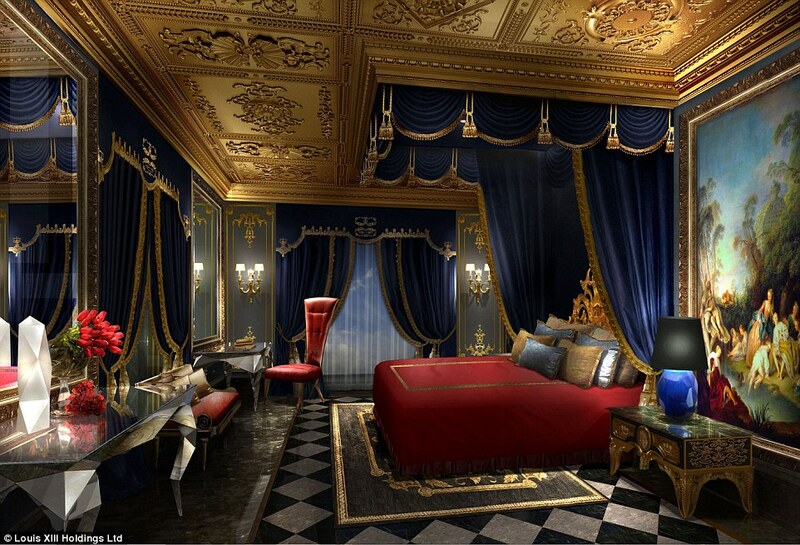 The bedroom has a king-size, velvet-canopied bed with a carved and gilded Baroque headboard in the royal tradition. The villa is decorated with faceted chrome furniture designed by Hung and artists. The 13 will also have an invitation-only L’Atelier where guests can buy ‘couture, bespoke and limited edition products’ from luxury brands and the only outpost of L’Ambroisie, a three-Michelin star restaurant in Paris. 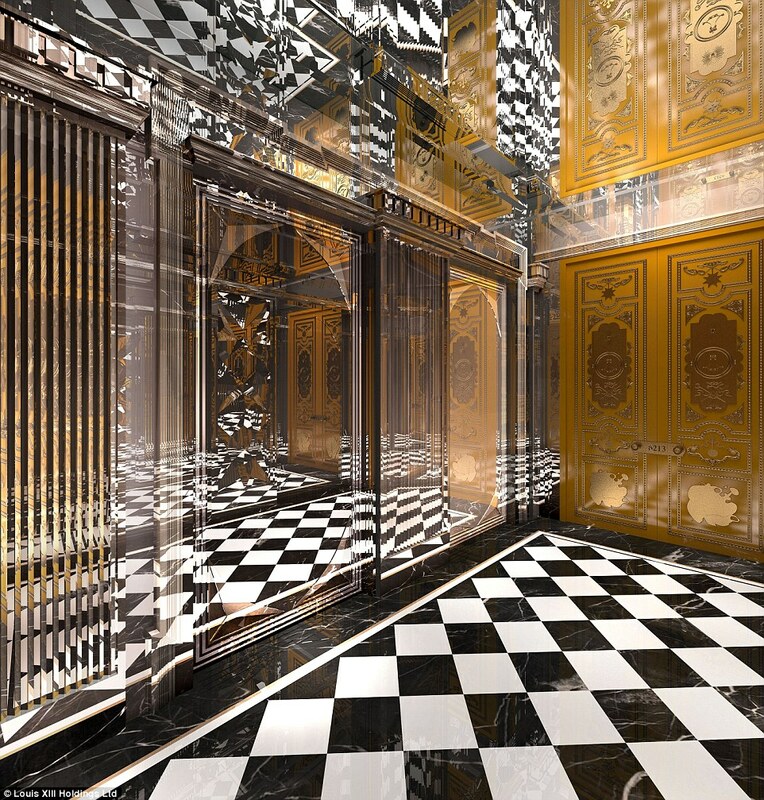 Guests will access their villas via lifts which open directly into a private lobby, like a New York-style penthouse. Every butler was trained by MCM Palace Consultants and certified by the English Guild of Butlers, while the Rolls-Royce Phantom chauffeurs were trained in England. 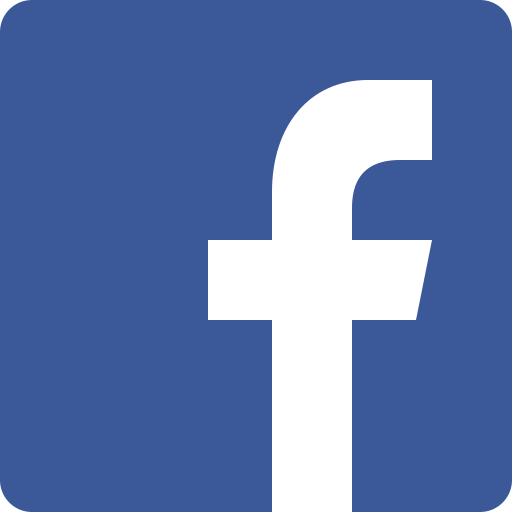 In a statement, Hung said: ‘This was a labour of love. The team and I put every ounce of creativity and passion we had into this project to ensure every detail was perfect. 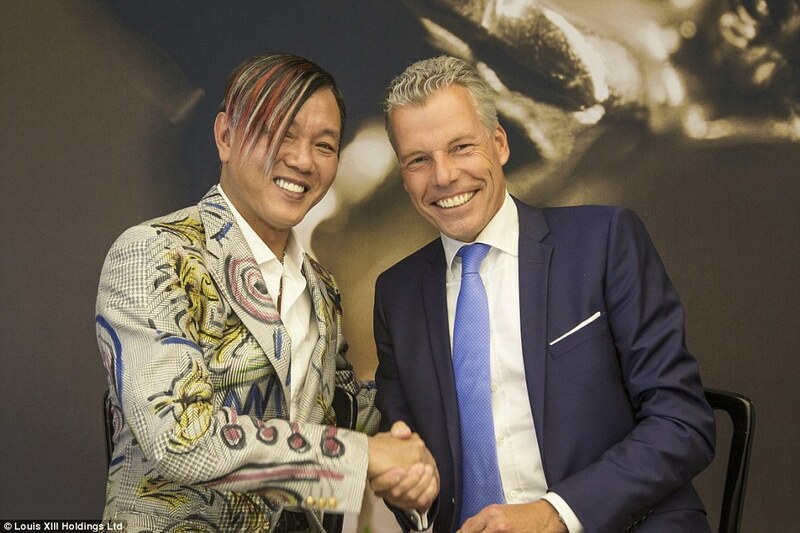 He added: ‘As the business and the brand have developed, we felt that the name “The 13” most accurately reflected our Macau hotel’s combination of Baroque inspiration and contemporary accents. 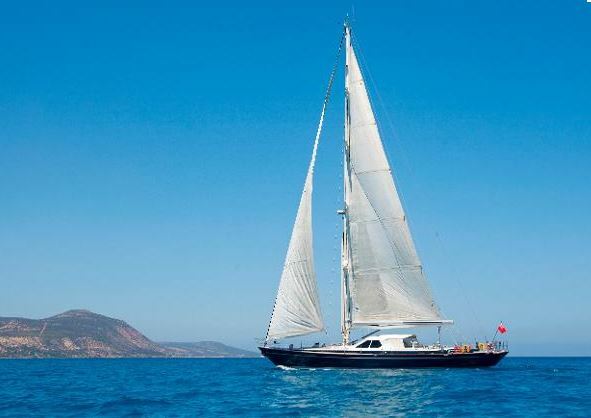 ‘Our brand represents a unique vision of a global luxury lifestyle based on strong bespoke traditions while embracing modern elements that enhance these traditions. Louis XIII Holdings Ltd, named after the French king who built the Palace of Versailles, announced plans for the hotel back in 2013. The 13 will take its place in the world’s gambling capital and one of its richest cities, Macau, which is a special administrative region on a peninsula on China’s southern coast. Louis XIII Holdings Ltd also announced plans today to change its corporate name to The 13 Holdings Ltd.